30% off site-wide on nearly anything you buy in-stores on on their site. Some exclusions, like BHLDN, sale furniture, and sale found will likely apply again this year. You can see a copy of last year’s terms and conditions posted further down the page (this year’s terms will probably look pretty similar). Be on the lookout for special treat, prizes and gift card giveaways for in-store shoppers (Friday only). Anthropologie’s Black Friday sale usually starts in the late evening on Thanksgiving day online and Friday morning in-stores. Of course the moment we can confirm this year’s sale details we’ll get an update posted for you right here on Blacker Friday. You also have the option to join our newsletter and we’ll email all of the important Black Friday and Cyber Monday news for 2019. Good luck and happy bargain hunting! What do you plan on getting at Anthropologie this Black Friday weekend? Leave your comments at the bottom of the page. Updated on Friday November 23, 2018: Anthropologie’s Black Friday sale is officially here — Starting now, shop anthropologie.com to get 30% off site-wide. Happy bargain hunting! Updated on Friday, November 24, 2017: Anthropologie’s Black Friday 2017 sale has officially begun! Shop in-stores or online to save 30% off on nearly everything in the entire store. Free shipping is also offered for online shoppers joined to AnthroPerks (their loyalty program). Some exclusions apply, including but not limited to BHLDN bridal and bridesmaid orders, and gift cards, so see site or store for official terms and conditions. Happy bargain hunting! See their store or site for official terms and sale end times. Updated November 25, 2016: Thanksgiving is now officially behind us, our bellies are stuffed with turkey, and we have finally arrived to Black Friday! And to kick it off, Anthropologie just launched their storewide sale. Head on over to anthropologie.com or to your nearest store to get 30% off your entire purchase… that’s on just about whatever you get with no minimum order amount required. Just be sure to enter coupon code LETSGO at checkout to apply the discount. Offer valid in the U.S. and Canada only. Certain products are excluded, including Terrain and BHLDN, and so are gift card purchases as well. Some of our favorite finds right now is the Crossfront Lola Dress on sale for $79.95 (normally $138.00), the Brynn Shirtdress for $79.95 (normally $138.00), and the Aerin Rivette Boots for $249.95 (normally $398.00 – $498.00). Most orders will also qualify for free shipping (see site for details). Just in time for Thanksgiving morning shopping, Anthropologie has launched their Black Friday weekend sale just moments ago! This year you’ll get store-wide 25% off just about everything in the store. Be sure to also see their sale section where you’ll find things in their freshly cut, shoes, accessories, and home categories for up to 60% off the regular price. Some of our favorite finds right now is the Crossfront Lola Dress on sale for $79.95 (normally $138.00), the Brynn Shirtdress for $79.95 (normally $138.00), and the Aerin Rivette Boots for $249.95 (normally $398.00 – $498.00). Most orders will also qualify for free shipping as well. The only exclusions to this sale are gift cards and one of a kind items. If shopping in-stores, the deal ends on Sunday November 29th. For all of you online shoppers, you’ll have up through Cyber Monday, November 30, 2015, to take advantage of the offer. 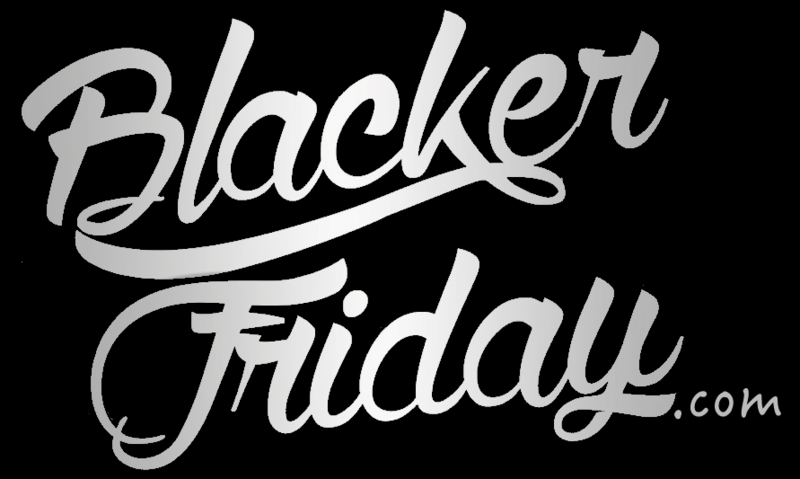 Today’s the day – Black Friday is here! For all of you planning on heading out to your nearest Anthropologie store there’s a special treat waiting for you (literally, they have tasty treats waiting for you today!). All day Friday you’ll save 25% on your entire purchase (just excluding BHLDN items and gift cards). If you don’t want to brave the crowds today, which is hectic today, you can also get 25% off your entire online purchase and free shipping with coupon code HOLIDAY25. Find the nearest Anthropologie store in your neighborhood.